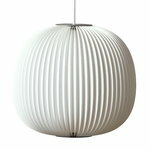 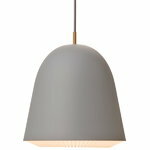 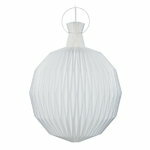 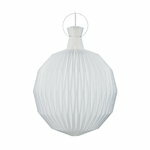 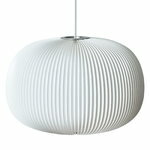 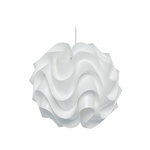 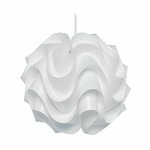 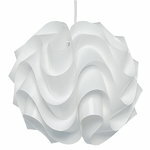 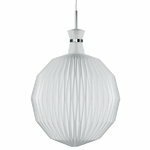 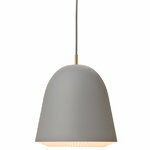 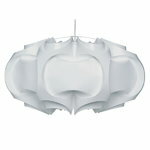 Le Klint’s hand-folded lamp shades and pendant lamps are modern classics that go well with many different interiors. 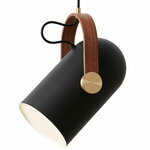 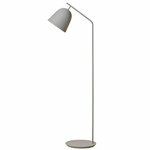 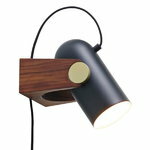 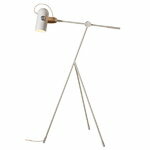 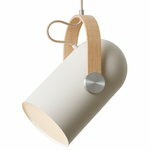 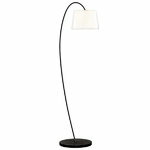 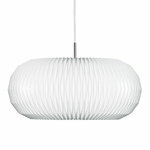 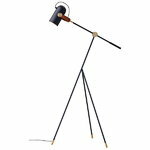 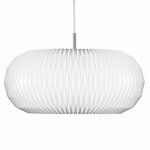 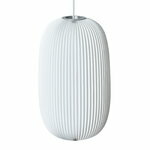 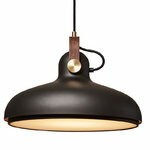 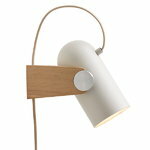 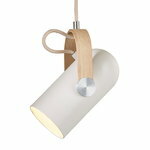 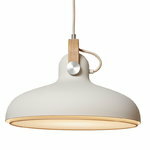 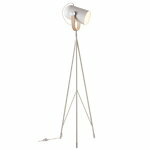 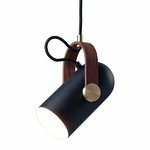 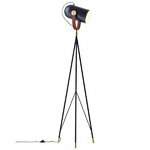 You would not believe some of these lamps, such as “101” designed by Kaare Klint, date back to 1940’s. 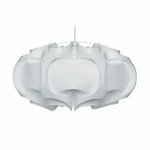 P.V. 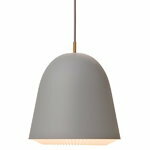 Jensen Klint, an engineer, an architect and a painter, designed the very first lamp shade, and later on his sons Kaare and Tage Klint continued in his footsteps making Le Klint a company famous for its coveted classics as well as for its continuously renewing and growing selection.